Billboard.com recently put further emphasis on posting single reviews typically only in the magazine. 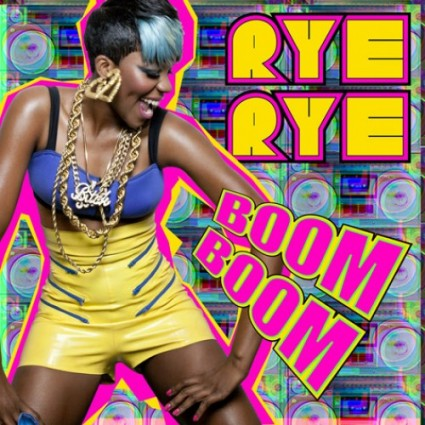 My thoughts on female rapper Rye Rye’s “Boom Boom” single was chosen for the site. This entry was posted in Billboard Magazine, Billboard.com, Single Reviews. Bookmark the permalink.